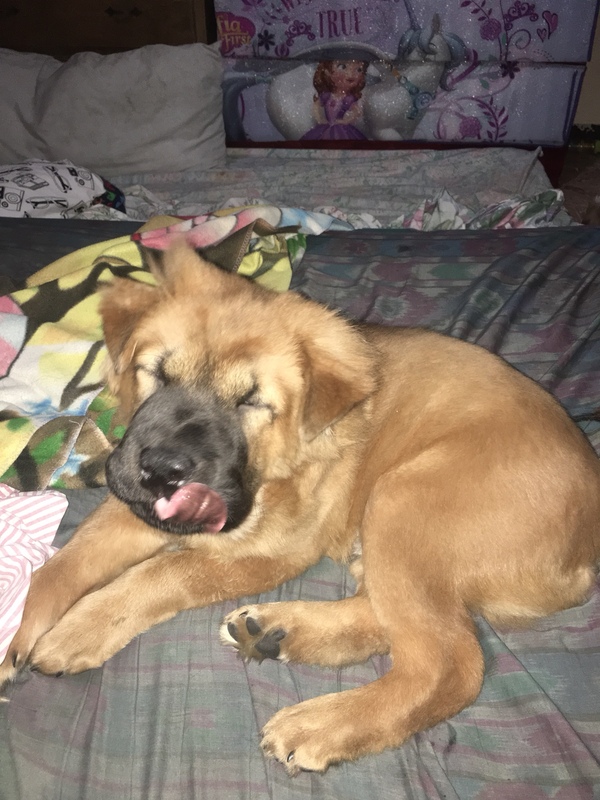 Hi this is grayson he is 5 months his tongue is still spotted and his ear is not up the seller said that he was pure and i also want to ask he started shedding his fur seems to have changed is it normal??? If I'm being honest, I kinda see some shar pei there in the face. So I would say he's mixed. 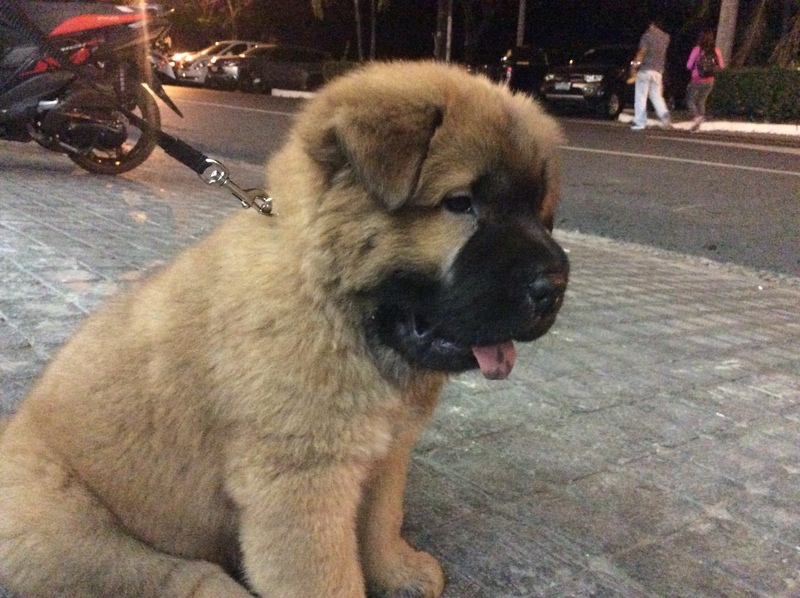 But, all chow puppies are different!